A while ago I got a tweet requesting that I do a follow up to my favourite cookbooks and magazines post and write about my favourite baking books, so here it is. 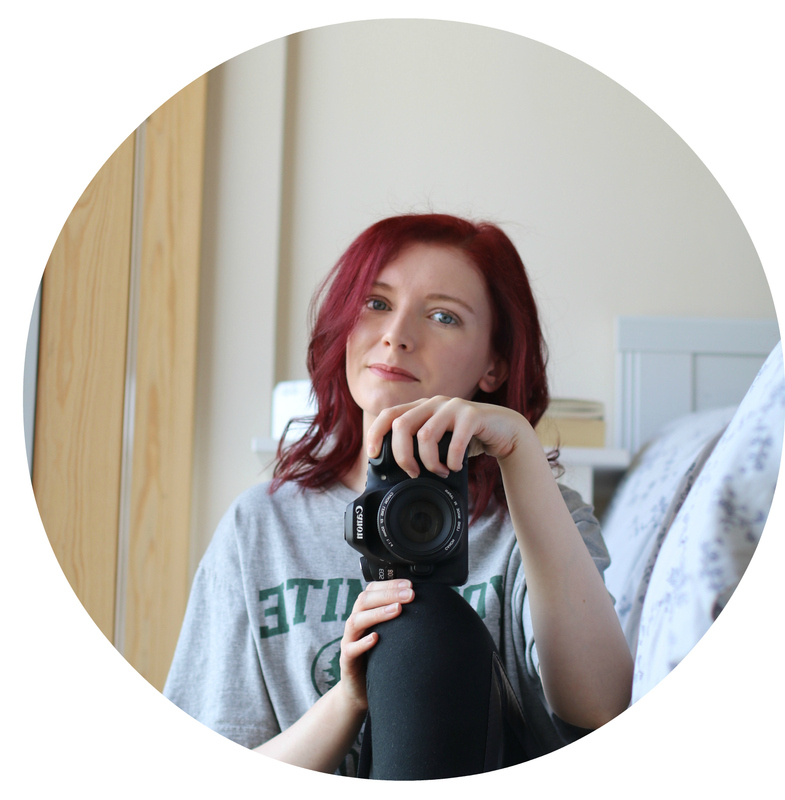 To be honest, I have so many other books that are also my favourites, but if I was to include all of them I’d be sat writing a dissertation length post and although that might be great, I think you’ll need 3 cups of tea and a bowl of popcorn to get you through it. In the end I stuck with some of my go-tos, some that are great if you want to get creative, and one that is more for experienced bakers looking for inspiration. So there’s something for everyone. Let’s get started with two of my staples: anything by The Hummingbird Bakery and Delia Smith. Delia Smith was the first person I remember watching cooking shows of. She has done such a variety of cookbooks in her career, but also some great baking books. I especially remember making her Victoria sponge when I was little and feeling like I conquered the world – I was probably around seven haha. Her pancake recipe is one of my all time favourites, however I will say that this is for English style pancakes not American big and fluffy ones. But my main reason for loving her baking books… they’re so easy to follow and almost impossible to screw up. So, if you’re wanting to find somewhere to start definitely check out Delia’s Cakes. 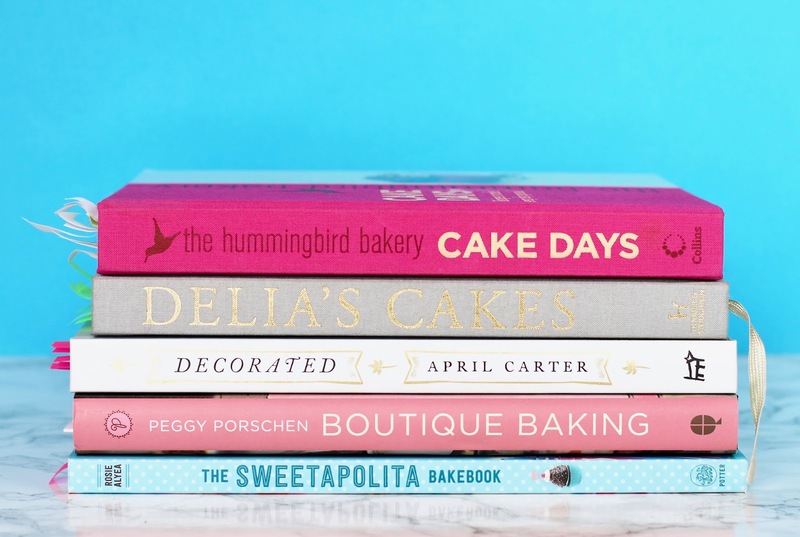 If you haven’t heard of The Hummingbird Bakery then you’re probably not from London, but they have some of the best baking books. I think I have all of them, but Cake Days if possibly my favourite… I think… actually, don’t quote me on that because I have no idea haha. All their books are great and have a load of recipes for any and all occasions. Eggnog cupcakes anyone? 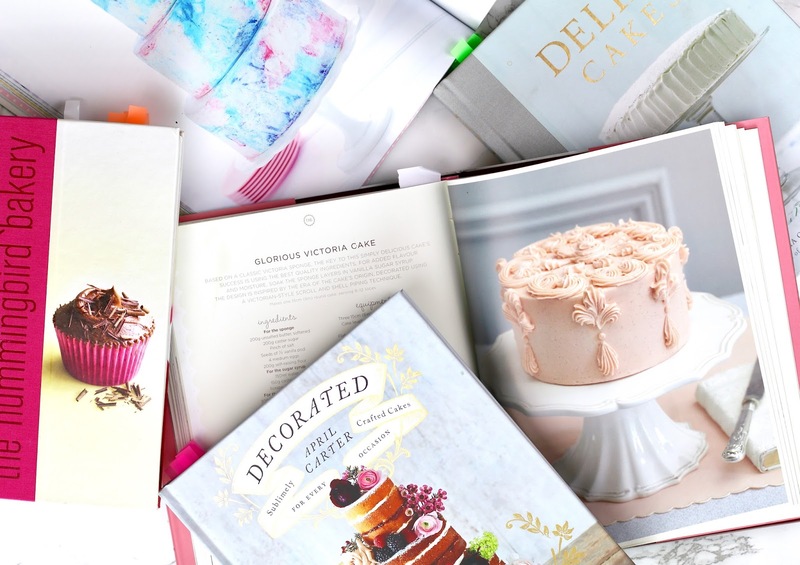 Decorated by April Carter is one of those baking books that incorporates so many great recipes, but the second half of the book includes so many helpful tips for bakers who want to develop their skills – for example: how to do tiered cakes, the how too with buttercream and much more. It’s great for those of you who might be looking to get into the baking industry, whether that’s freelance or working in a bakery; or maybe you want to be the go-to cake maker for your family and friends. I absolutely love this book, but also enjoy her first one TrEATs, so if you’re out and about and pop into a book store make sure you check them out. Did the three tiered watercolour cake catch your eye? Then you’d be looking at The Sweetpolita Bakebook. This beautiful book is by food blogger Rosie from the blog Sweetpolita and OMG her cakes always look so amazing it makes me want to cry out of cake appreciation. Yes that’s a thing, go with me on this one. In some ways I’d say this one for newbies as I think it’s better for you if you’ve had some experience in making makes and tired of the standard vanilla layer cake (not that there’s anything wrong with a classic). On the other hand her recipes are easy to follow, so perhaps it’s better to say that if you’re looking to expand your creativity in cake making/decorating then this one is for you, but also this book will be a great step up for baking newbies. You’ve probably heard, or more likely seen, the cute pink bakery in London that appears in thousands of blogger’s Instagram pics. This is the Peggy Porschen parlour situated in Belgravia. Not only is the parlour Instagram worthy, but the cakes are yummy and, of course, picture perfect. I have a few of her books, but Boutique Baking is by far my favourite. This book is for more experienced bakers due to the intricacies of the decorating, however the recipes are mostly straightforward. You’ll find loads of inspiration for a variety of cakes – layer cakes, mini cakes, cookies, you name it. It’s also one you can flick though and just be in awe of the designs. I’d go so far as to say it could be a good coffee table book because the images are incredible. Are there any baking books you’d recommend? The pancakes are SO yummy you might not want to share haha!